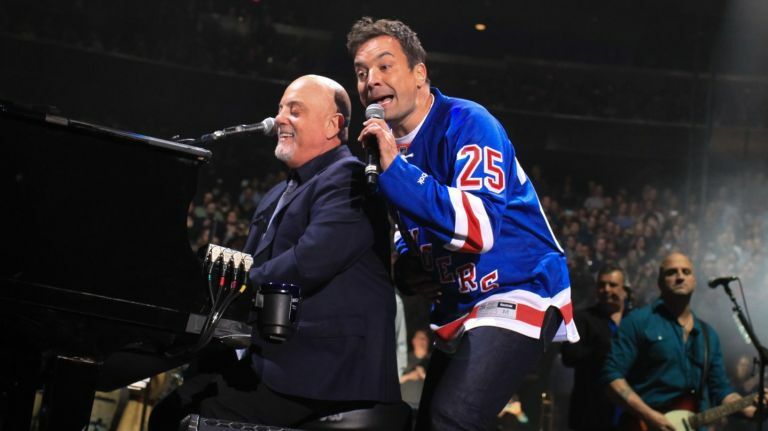 Since Billy Joel became Madison Square Garden’s first entertainment franchise and started his monthly residency in 2014, he has broken one record after another. Joel has performed at The Garden more than any other artist in history, a feat that grows ever more insurmountable with each monthly show. … He has sold more than 1 million tickets at The Garden, another seemingly unreachable achievement. And on Wednesday, March 28, he will perform the 50th show in his current run of shows. It seemed like the perfect time for Newsday to revisit the 49 shows that came before it.